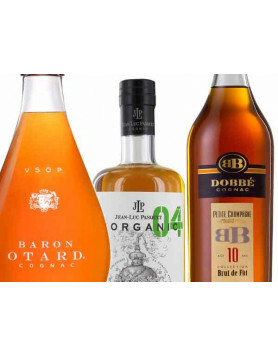 With the Sochi Olympics in full swing, we thought it might be fun to have a little ‘medal winning’ podium of the winners in the Cognac Cocktail stakes. But that’s enough spoilers, because naturally we should announce the medal winners in reverse order. And the bronze medal goes to…..
Remy Martin: for The Ono – a cocktail that you can purchase (if you wish) in the Wynn XS Nightclub in LasVegas. Costing a mere $10,000 US dollars, this little luxury contains Remy Martin Louis XII Black Pearl Cognac. See our previous article here, to discover exactly what you can expect if you purchase The Ono. 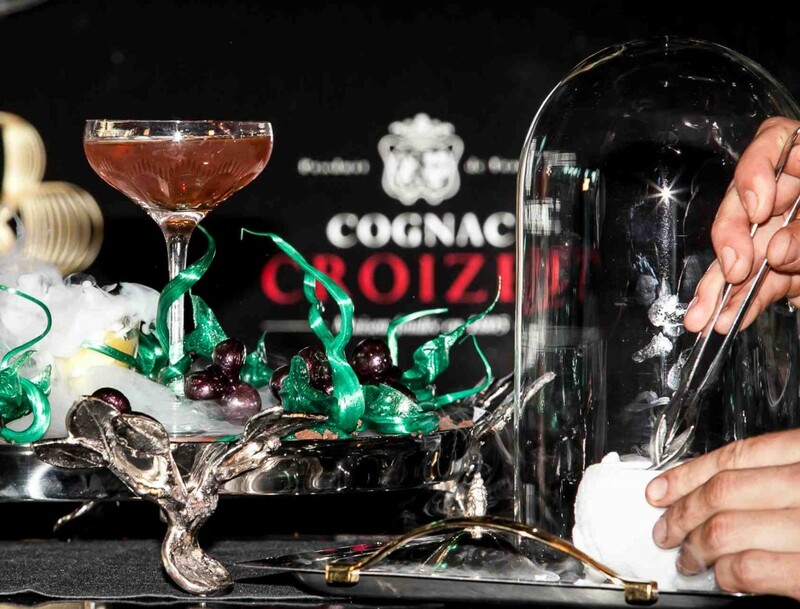 Croizet Cognac: With a (previously) Guinness Record Book entry of a cocktail that cost an eye watering $12,970 US dollars. The star turn in what has been named, The Winston, is two shots of Croizet 1858 Leonie Cognac – and you can read more about the cocktail here. Hennessy Cognac: with a cocktail that was served up at an event marking the opening of the Sochi Winter Olympics 2014. Jumping straight into the Guinness Book of Records as the world’s most expensive drink, this little baby cost Russian Entrepreneur, Andriei Melnikov, an incredible $50,000 US dollars. The Hennessy in the cocktail was a rare blend, described as the ‘jewel in the crown of the Hennessy Cognac range, and was served to him in a glass studded with four carats of diamonds (from the Italian jeweller, Crivelli). Another first for the night was where the cocktail was served; at the first ever ice terrace created at the Moscow restaurant, Reka. The ice bar seated 80 people, and was a beautiful creation with seats made of ice and various sculptures. But the guests could keep warm with an innovative infra red heating system. 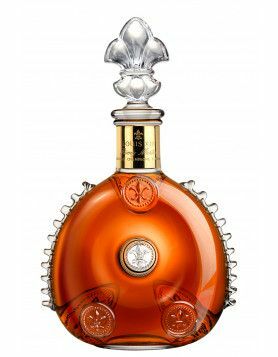 Read more here, about Hennessy Cognac, Remy Martin Cognac and Croizet Cognac.